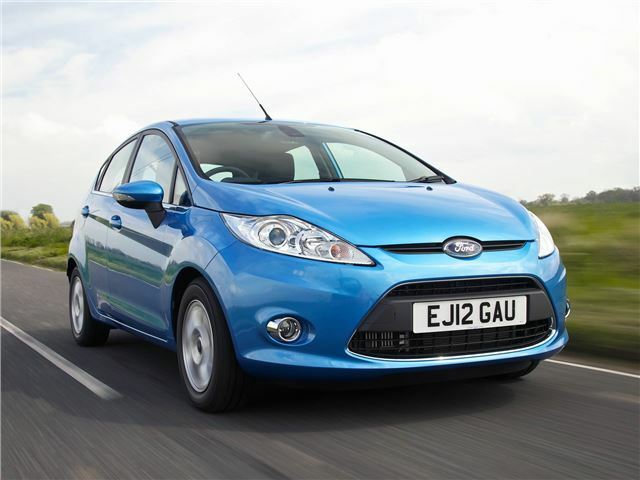 New car sales have risen in 2012, with a 5.6 per cent overall rise, and the market seems to be weathering the Europe-wide economic crisis, but British buyers are downsizing. But what were the UK's favourite 10 cars in 2012? You might be a little surprised at some of the cars in the line-up. The Ford Fiesta is the supermini to beat - it's stylish, comes with a wide variety of trim levels and engine options. The Fiesta is in the number one position because it's good to drive, roomy and has very strong residuals. And if you go for the 1.6TDCi, you'll also enjoy some of the lowest running costs of any car. It's been facelifted for 2013, so expect another strong year.